The OFFICIAL #PennyDreadfulDemimonde game for both iOS and Android #PennyDreadful fans! AN all-star cast, including Nicole Kidman and Josh Hartnett, have been brought together by director Danny Boyle to give a unique charity performance. James McAvoy, Cressida Bonas and Benedict Cumberbatch were among the A-list names who starred in the Children's Monologues at London's Royal Court Theatre on Sunday night. 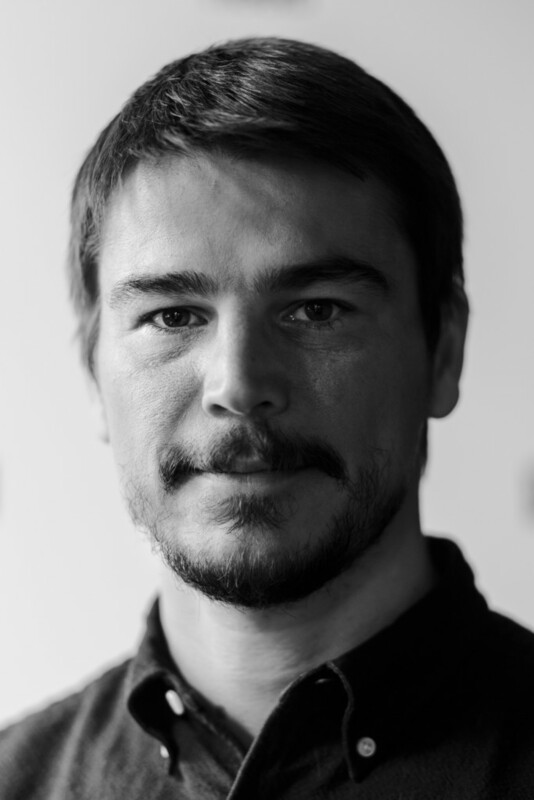 This Sunday, Josh Hartnett will be joined on a West End stage by, among others, Nicole Kidman and Benedict Cumberbatch in a play directed by Danny Boyle.